In this three part series we have gone over the difference between Aquascape, Helix and Atlantic. For the final part of our series we are going to look at Savio, another company that manufactures water feature products, and compare them to Aquascape. The products produced by Aquascape have better filtration and are built to be more durable. They will last longer outdoors in the elements, snow, rain, hot cold…Aquascapes products last! The mechanics that make everything work are also what make Aquascape products better. Each product also comes with an installation and use guide, making them easier to use and install for a home owner with little experience. Their products really are manufactured with homeowners and contractors in mind. Our water feature construction craftsman, Andy Timmons….well he likes pretty much all of the products Aquascape makes, and he has used nearly all of their products. If your looking for lower prices, you’ll find them at Savio. They definitely have a lower price point than Aquascape. They have similar filtration systems to create a sustainable pond. Another great thing about Savio products is that they are smaller, so they are able to be hid better within the landscape. Savio products can be harder to work with and install. Even though Savio has similar filtration systems as Aquascape, they tend to provide less filtration for the pond. The pumps are also less durable as the pumps you will find with Aquascape. If you still have questions about Aquascape products, or are ready to start your project, contact us today. 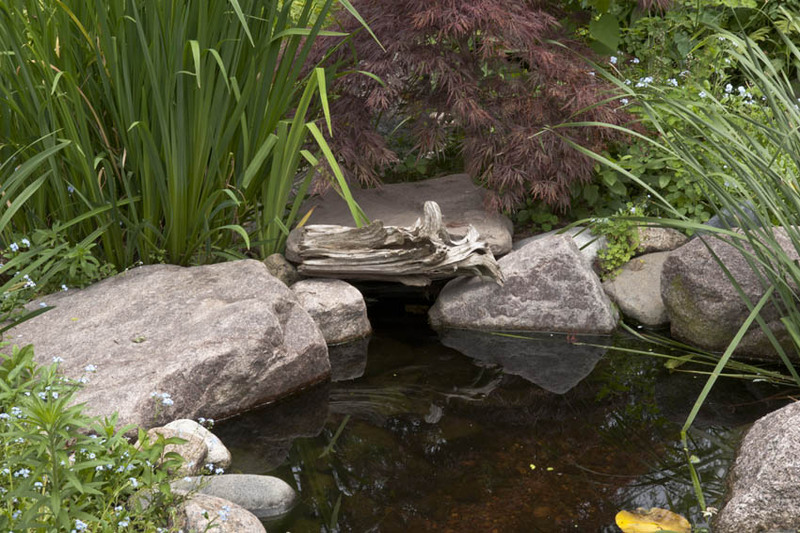 Or you check out our Ponds 101 section for answers to many frequently asked questions.